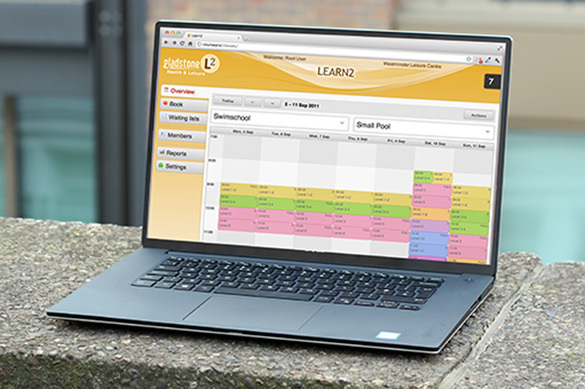 As a KAL KLUB parent you can track your child's weekly progress through their swimming journey. 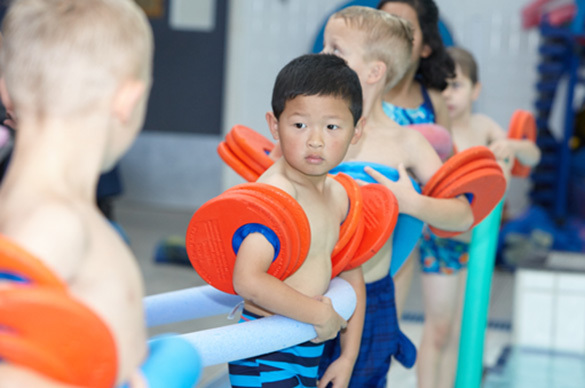 KAL swimming Instructors assess each child weekly against the specific out comes and update the progress. 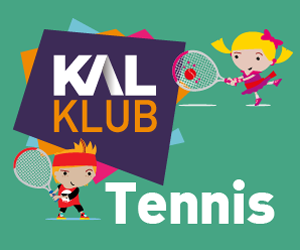 KAL KLUB on line progress tracker also allows you to Manage online payments, progression movements, track lesson history, manage passwords and you will also be notified when your child has achieved their next award. KAL have an internal training & development programme for all staff to allow them to become a Swim England level 2 swimming teacher. Instructors attend regular Continuous Professional Development accredited training to ensure all best practises are delivered. All instructors are DBS approved. 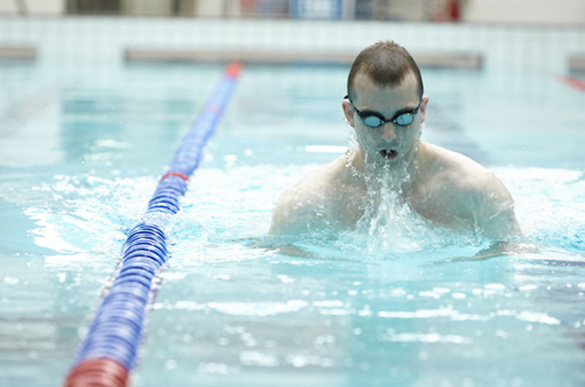 KAL swim instructors undergo regular observations to ensure standards and a high-quality lesson is delivered. KAL also invest in their staff to ensure they are trained in additional skills such Child Development for Pre-School, Coaching qualifications, Water Polo, Aquafun and Lifeguard training. 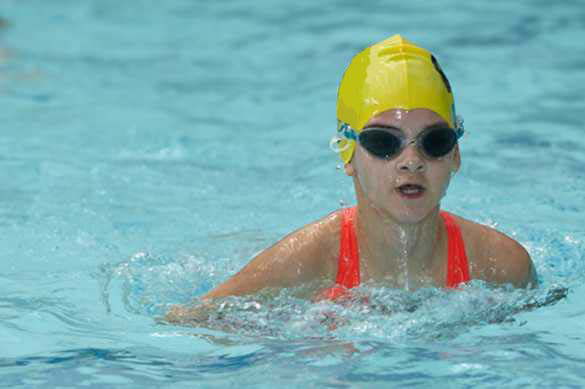 KAL aim to deliver swimming lessons for 48 weeks of the year. If the number we deliver slips below this we will automatically change your next payment to reflect the difference. As KAL manages 9 pools across Kirklees we believe in consistency in delivery to ensure your child progresses at their own speed. We work really hard to ensure that our lessons across all of our pools aren't cancelled. The yearly cost of the swim lesson membership gives access to instructor-led lessons on a basis of 48 lessons over a 52 week period. If we don't provide you with 48 lessons we will refund you the difference. KAL was awarded for Operator of the Year at the ASA awards. 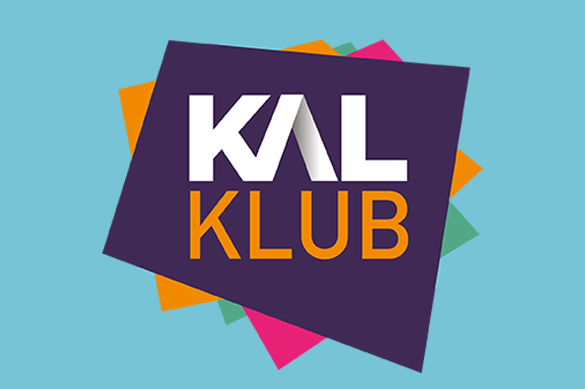 When a child takes up swimming lessons at KAL not only do they get exceptional instructors in great pools but they become a KAL KLUB Swimming Member. ALL public swimming across KAL's 9 pools is FREE as part of their membership. Exclusive Yeah! 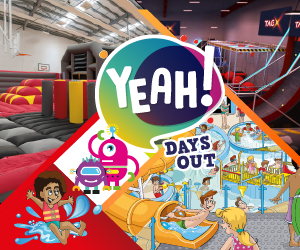 Days Out offers. 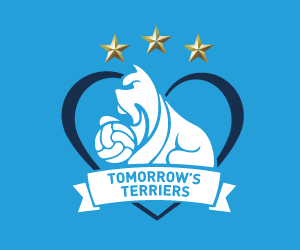 Make sure you download the KAL App and switch on your notifications to receive details of these. Or why not update your marketing preferences at reception so we can send you them via e mail if you don’t currently get them. The structured and progressive content is based on a games-led approach to ensure children enjoy learning. And with a bright new range of badges and certificates, the Programme provides motivation and support for children at every level - from their first splash to gaining their enhanced aquatic skills. 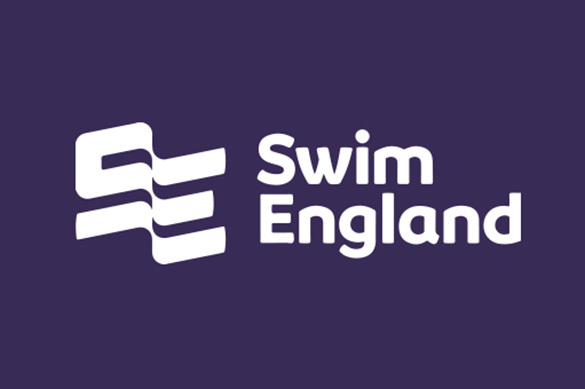 Swim England is the English national govererning body for swimming, diving and the organisation awarded water polo, open water and synchronised swimming and has developed the Learn to Swim Pathway which is the national syllabus used to help teachers deliver swimming lessons.